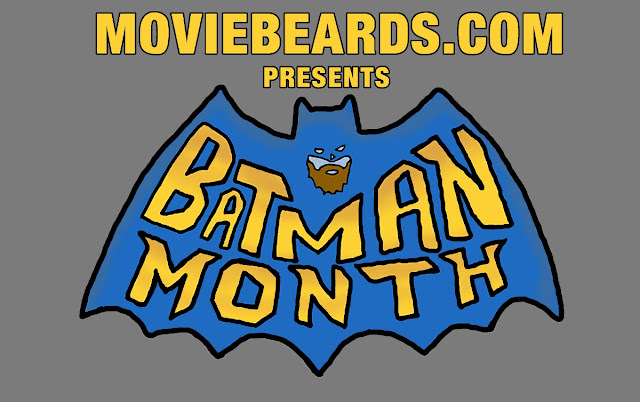 Movie Beards: Coming This July: Movie Beards Presents: BATMAN MONTH! 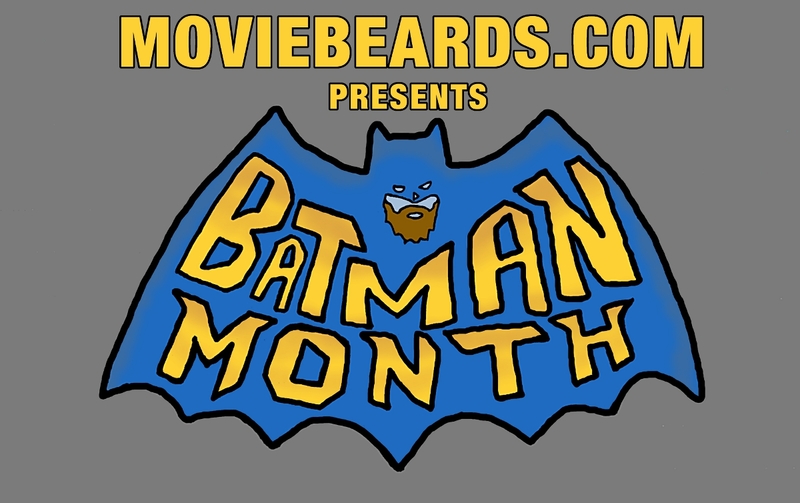 Coming This July: Movie Beards Presents: BATMAN MONTH! To celebrate the upcoming release of The Dark Knight Rises, I am officially declaring the month of July as BATMAN MONTH here at MovieBeards.com. So what exactly does that mean? I will find and discuss every single beard that has been in every single Batman movie ever made. The beards from The Dark Knight Rises will, of course, be added once the movie comes out on Blu-Ray/DVD. I was actually an extra on The Dark Knight Rises, so I may even get the opportunity to write a Movie Beard post on myself. How awesome is that? The fun begins with Batman: The Movie on Monday, July 2. How many beards will there be? Tune in next month! -- same Bat Time, same Bat Website.